Are you having problems with your FaceTime call? You can’t see the other person you call? Are you only seeing a flickering green screen? Several users have reported FaceTime problems. 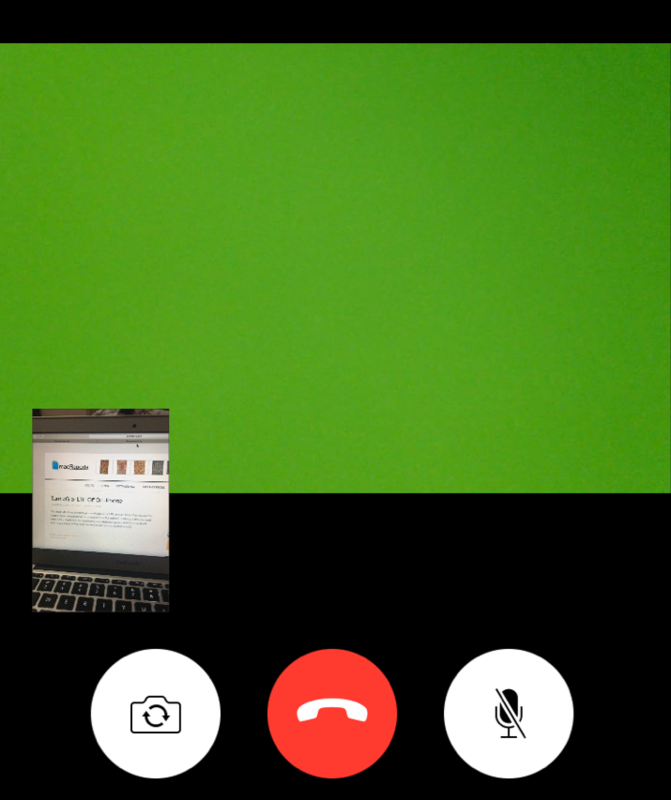 More specifically, users could make or receive FaceTime calls, after a few minutes or immediately, the screen goes to a bright green. It seems that this is a video problem meaning there are no audio issues. If you’re using Wi-Fi, try moving your device closer to the router. Is someone else on the network is streaming video? This may also restrict your face time experience. Other applications or people may eat up bandwidth. You may also try restarting your router. FaceTime is not available everywhere. Hardware issue? Is your camera working properly? You can try another app to see. For instance, download and install Skype and then check to see if the same behavior (green screen) exhibits. Tap Settings > General > Date & Time and select Set Automatically. Restart your iOS device by pressing and holding the Sleep/Wake button until you see the red slider. Then slide the slider. Wait a few seconds. And then press and hold the Sleep/Wake button until you see the Apple logo. Update your device. You can do so wirelessly by going to Settings > General > Software Update. Launch FaceTime then select Preferences, click sign out then sign back in. Launch faceTime then select Preferences and sign out, restart your Mac and then sign in. Reset System Management Controller (SMC). Your Mac will restart. When you hear the start up sound, release the keys. Make sure that you have the latest version of macOS. the world, after launching it generally in the Usa and U.K.
text messaging connection (no voice and video however, those call for a plug-in installation).